That last one strictly obeyed the 480x360 rule. tubeguru wrote: Just a little request: can we keep the pictures small please? Ta. I'm going to be very modest and claim no bells. Last edited by GuyBarry on 21 Sep 2015, 16:43, edited 1 time in total. The Orange One wrote: 1 weed. I don't think that's valid. It can't be claimed under rule (1) because it's not valid in Tumbleweed, and it can't be claimed under rule (3) because the last claim wasn't "0 weed". It can be claimed under rule 3 - which states you may claim a number of bells or weed exactly one more than the last claim. This rulemaking is difficult! I acknowledge it's a little ambiguous - I meant that the number would have to be exactly one more than the last number. The Liberty Bell March by John Philip Sousa - famously used as the theme tune to Monty Python's Flying Circus. Clang Clang Clang Clang Clang Clang Clang Clang Clang Clang Clang Clang Clang Clang Clang Clang Clang Clang Clang Clang Clang Clang Clang Clang Clang Clang Clang Clang Clang Clang Clang Clang Clang Clang Clang Clang Clang Clang Clang Clang Clang Clang Clang Clang Clang Clang Clang Clang Clang Clang Clang Clang Clang Clang Clang Clang Clang Clang Clang Clang Clang Clang Clang Clang Clang Clang Clang Clang Clang Clang Clang Clang Clang Clang Clang Clang Clang Clang Clang Clang Clang Clang Clang Clang Clang Clang Clang Clang Clang Clang Clang Clang Clang Clang Clang Clang Clang Clang Clang Clang Clang Clang Clang Clang Clang Clang Clang Clang Clang Clang Clang Clang Clang Clang Clang Clang Clang Clang Clang Clang Clang Clang Clang Clang Clang Clang Clang Clang Clang Clang Clang Clang Clang Clang Clang Clang Clang Clang Clang Clang Clang Clang Clang Clang Clang Clang Clang Clang Clang Clang Clang Clang Clang Clang Clang Clang Clang. 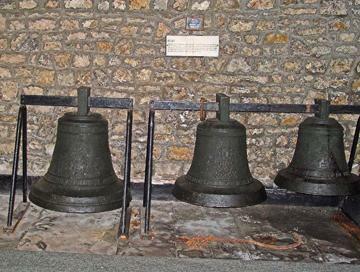 For your information, this is a claim of 157 bells. 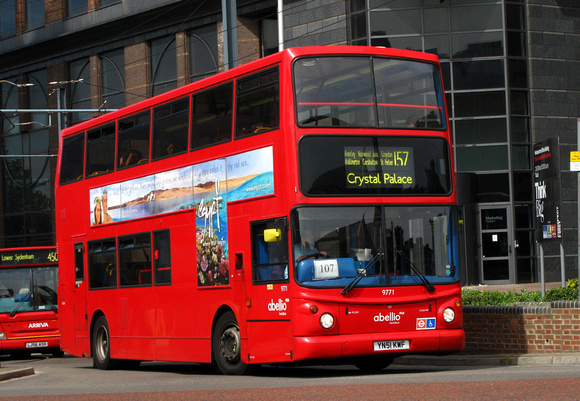 London Buses route 157 runs from Crystal Palace to Morden. It's not a direct route - if pressed to give my chosen journey between the two I would go for a combination of 201 and 417 buses, or trains via Balham. The day I caught it was full of hectic running around Morden, cancellations of the 413 bus and missing the 154 bus four times. This is the good thing about Counting meets Tumbleweed, if you miss out on a number you can simply jump back to it. Rule 1 allows you to play Tumbleweed style and reset the counter according to the clock. Rule 3 allows you to play Counting style. Rules 2 and 4 are just there for light relief. Please note that the rules have been updated. I don't understand the bit about "scores are kept separately according to rules (1) and (3)". How does that work? What are the scores now? I keep a tally of all scores valid under Rule 1, and another for all scores valid under Rule 3 (which I anticipate will be most of them). Thus, any scores claimed under both will gain double points.